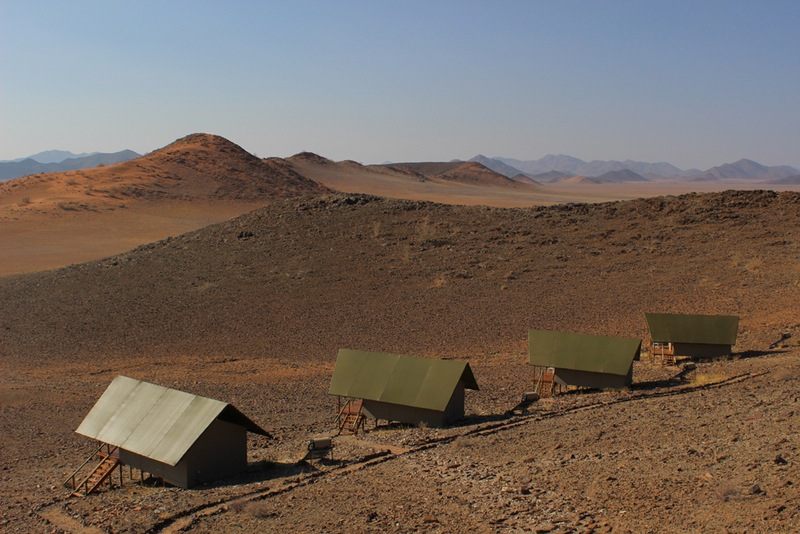 This enchanting reserve borders the Namib-Naukluft Park with its breathtakingly photogenic dune belt to the west and Tiras Mountains to the east. 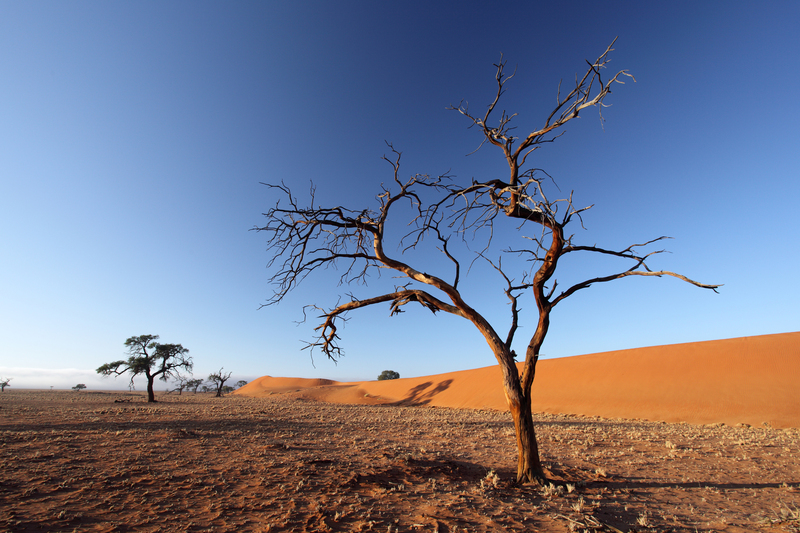 Kanaan N/a’an ku se Desert Retreat is situated on 33 000 ha of unspoilt nature. 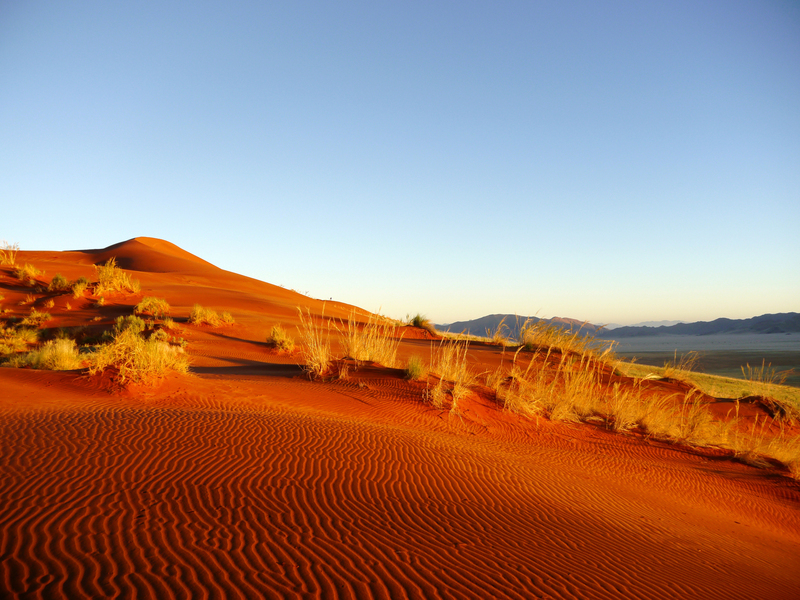 Contrasting landscapes are never-ending, with rippled sand dunes glowing in the magical light of sunrise and sunset. 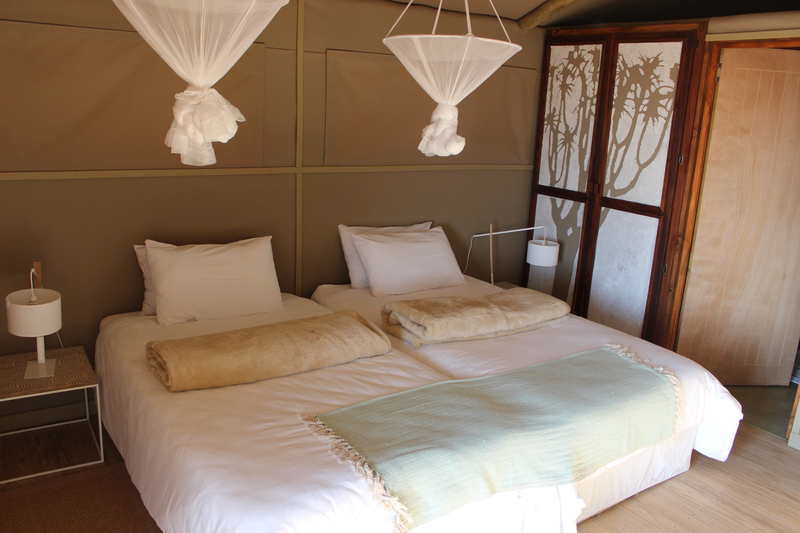 Stay in one of the brand new comfortable luxury tents surrounded by a most beautiful scenic setting. 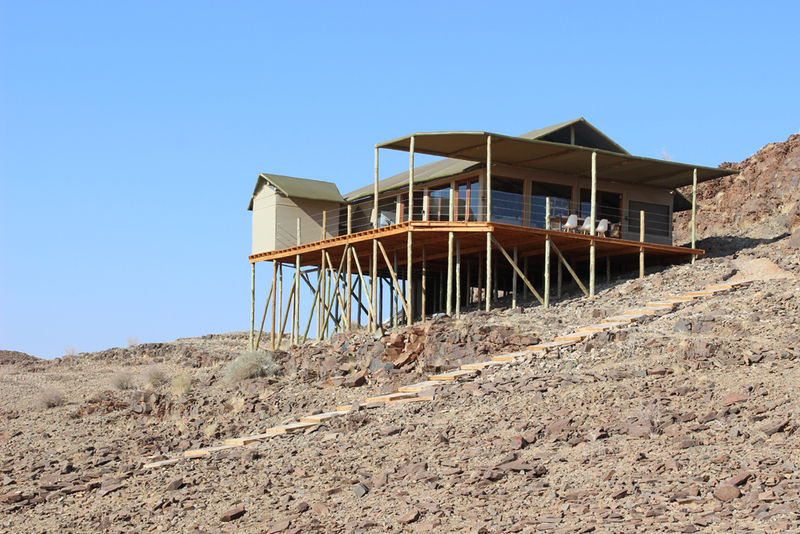 Enjoy a sundowner on your own private wooden deck and get spoiled in the restaurant area being served home cooked meals and refreshing drinks after a long hot day in the desert. 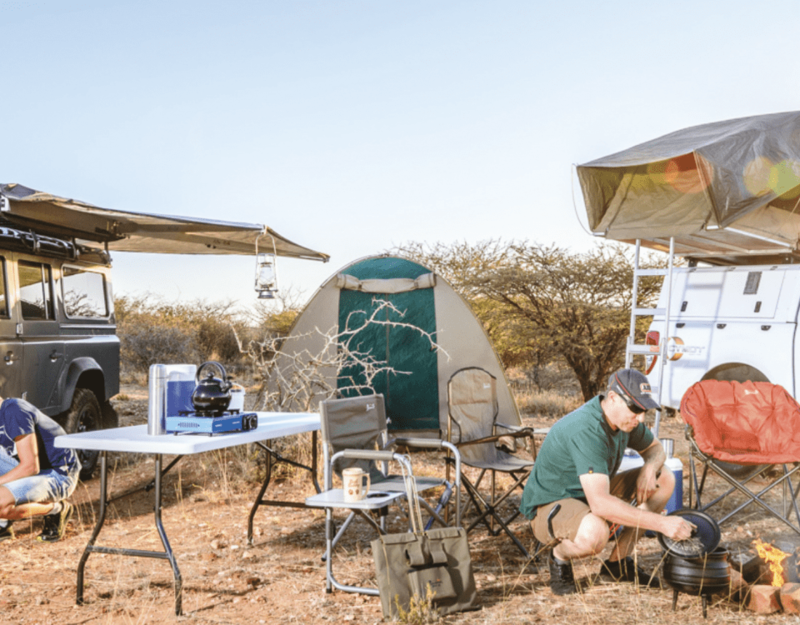 Kanaan is ideal for wildlife enthusiasts, photographers, geologists and hikers, or simply for those wanting to get away from it all.